This Tablet Stylus can be used with Apple iPads and any other tablets or smartphone devices. 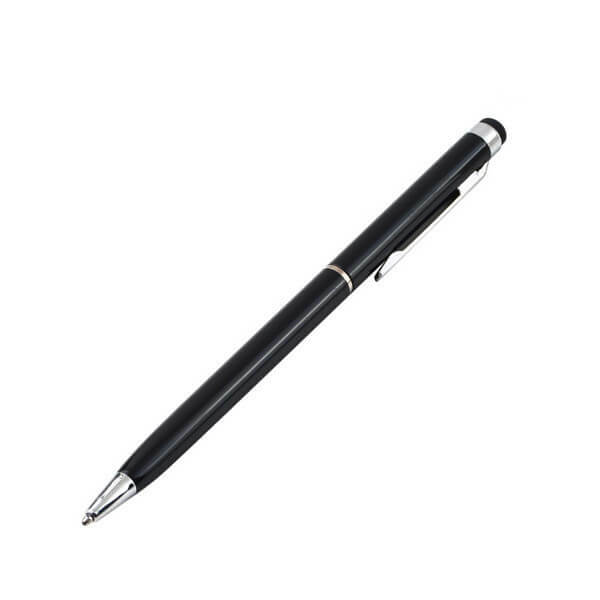 It has a durable rubber tip that won't scratch the surface and allows the user to write accurately and precisely. • It has a durable rubber tip that won't scratch the screen on your device. • This stylus works on all smartphone and tablet touch surfaces. • Compatible for use with iPad, iPod Touch, iPhone, Samsung devices and more. • Works straight out of the box, no configuration required.